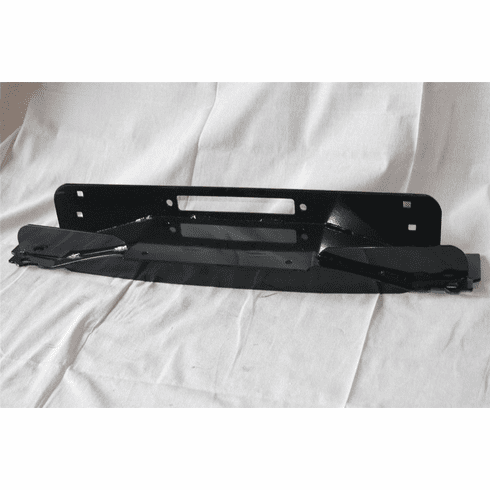 This is a very nice vortexdirect.com bumper mount winch plate for jeep cj, yj, tj..will fit other vehicles as well. ...very very nice easy fit for yj and tj.. For some vehicles, including the jeeps mentioned above, you have to drill new mount holes so it will match up with your frame. If you are installing a winch and mount on your vehicle, we assume drilling new holes could not be a substantial issue, yet, we wanted to mention it, as we want you to have complete information before you purchase. This has industry standard bolt hole spacing for the fairlead and the winch itself. This makes for a very nice clean install and nice finished look. Plate is painted steel. 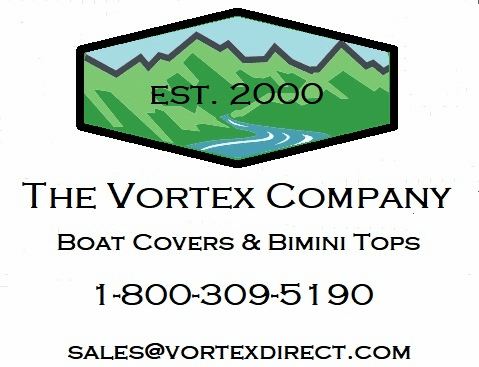 WE WANT YOU TO BE 100 PERCENT SATISFIED WITH YOUR VORTEXDIRECT.COM PURCHASE FROM US. HERE IS WHAT YOU CAN EXPECT FROM US.